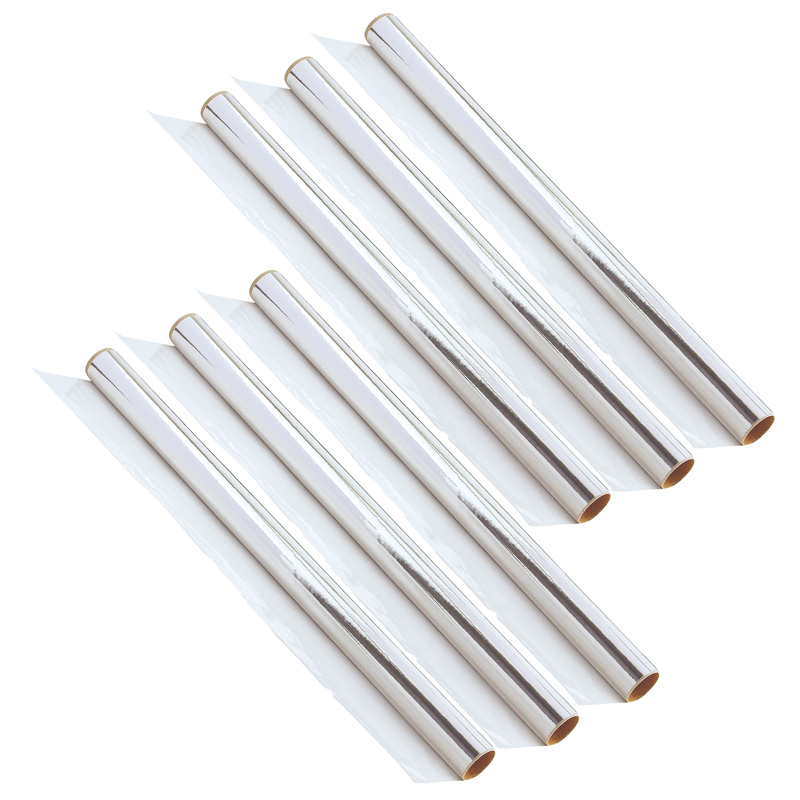 Cellophane Rolls are the perfect craft item to use when looking make elegant, attractive gifts. Wrap baskets, candy platters, or even small treats with cellophane, and just tie with a bow. 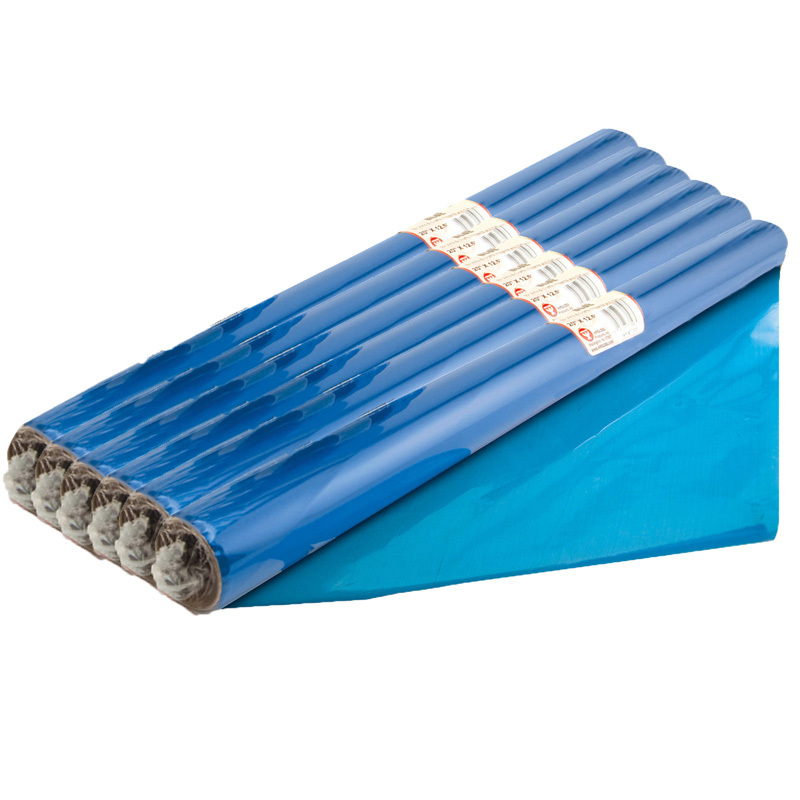 Cellophane rolls can add a unique element to all your home and classroom applications. From bulletin board displays to riveting experiments and project, cellophane rolls can bring a fresh look to an old idea. Introduce various levels of light absorption, by shining a light through different colors of cellophane and observing how the light comes out differently with each color. Cello Wrap Rolls are great for teaching the concept of color mixing; simply put one transparent color on top of another to discover what color they make when combined. Each roll measures 20" x 12.5'. Sold as 6 rolls. 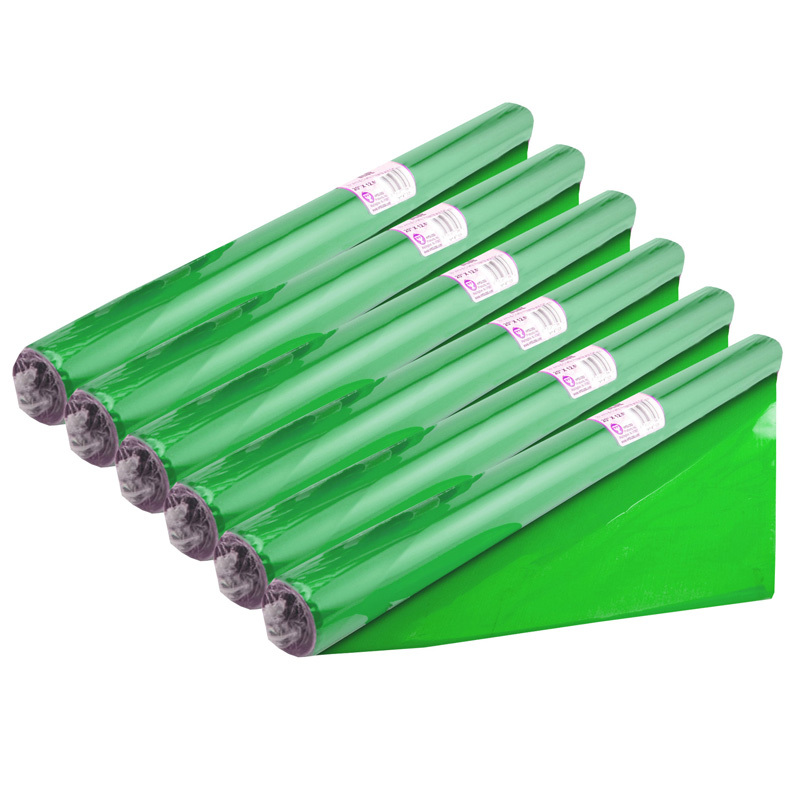 The (6 Rl) Cello Wrap Roll Clear can be found in our Art & Craft Kits product category within the Arts & Crafts.